Julian tells Sonny and Jason the police found a body in his basement. Now he knows why Sonny wanted to buy the place. 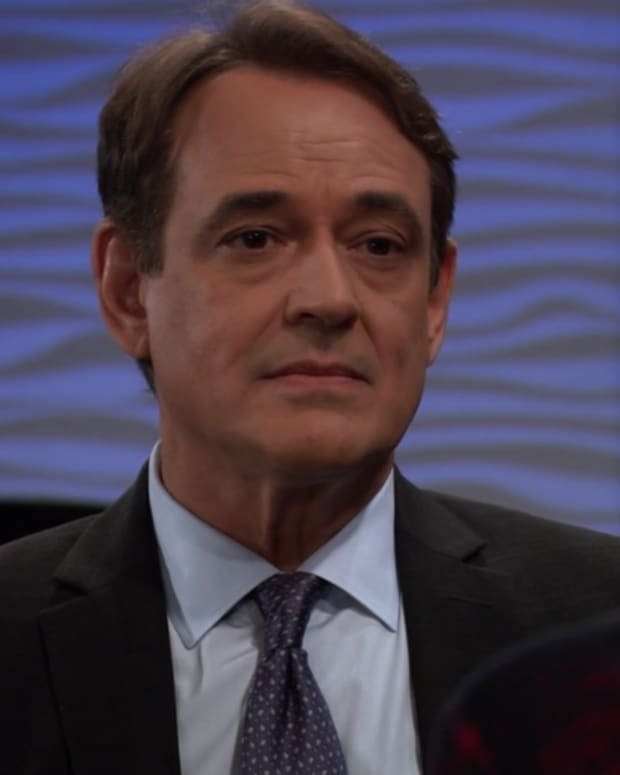 Sonny asks if anything else was found with the body, but Julian has no knowledge. Julian says the body would not have been found if it wasn&apos;t for the gas leak. 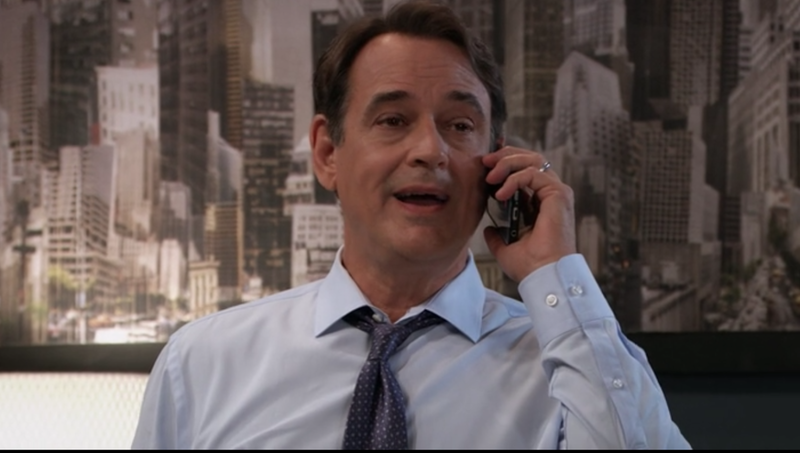 He says he&apos;s still planning to renovate and informs Sonny he won&apos;t be using Corinthos Coffee when he&apos;s done. Sonny has no choice but to accept it. Julian also mentions that Kristina is working at Charlie&apos;s and it was her idea. After he leaves, Sonny complains to Jason that with Kristina working there, they can&apos;t make a move on Julian. Maxie, and the most adorable baby James, stop by Anna&apos;s to visit with Robin. The two discuss Peter and Anna&apos;s secret. Robin admits she&apos;s not sure she wants her brother in her life. Lulu&apos;s not sure about the Ryan Chamberlain story, but Peter wants a high profile launch and lays it on thick that only Lulu can get it right. Lulu points out most of the victims are family to her, but agrees she should be the one to do it. Sam questions why Kristina wants to work for Julian. She thinks she wants a fight with her parents. Kristina says she got caught up in the fantasy with Parker, but in reality didn&apos;t fit into her life. Kristina says she&apos;s scared because she was lost for so long. She says she likes being a bartender and that&apos;s why she wants to work at the bar. NuJordan and Margaux are working on the case of the skeleton found in Julian&apos;s basement. Reports say the body has been there for 30 years. They also get notification that the body was shot even though a gun wasn&apos;t recovered. Anna and Maxie talk about Peter. Maxie tells her how Peter almost died in the stable fire and that Finn was the one to get him out. This is news to Anna, but Maxie says Finn wasn&apos;t going to let her son die. Anna says she&apos;ll back off if Maxie wants her to, but Maxie says she won&apos;t cut Anna out of her life. Robin meets with Peter. They talk about Anna&apos;s fear of Faison and her losing years with her family because of him. Peter agrees that his father was a terrible man. Robin says she has kids and asks if he plans on following in his father&apos;s footsteps. Peter reassures her he has no intention of hurting her or the kids. 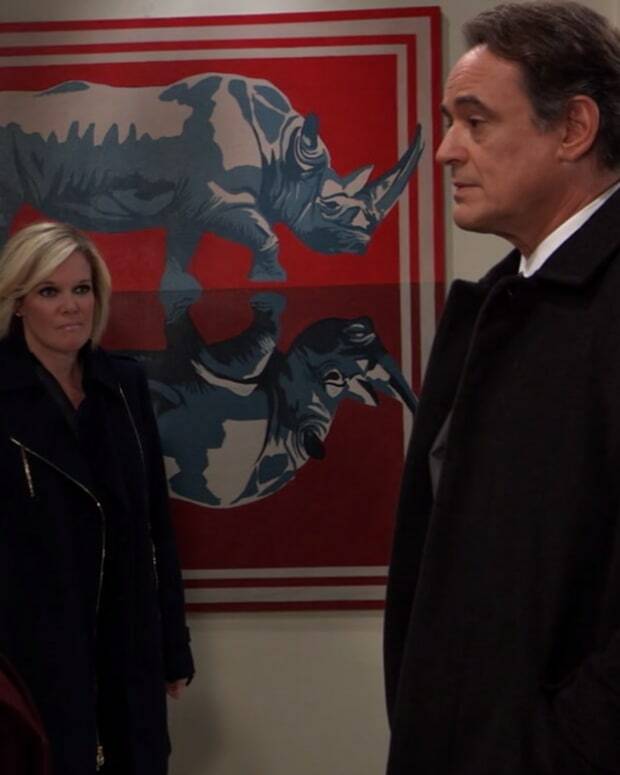 Lulu stops by to see "Kevin" to let him know about the article on Ryan. She promises to oversee the whole thing so that it&apos;s done right. "Kevin" says he&apos;s fine, and gives her the go ahead to do it. 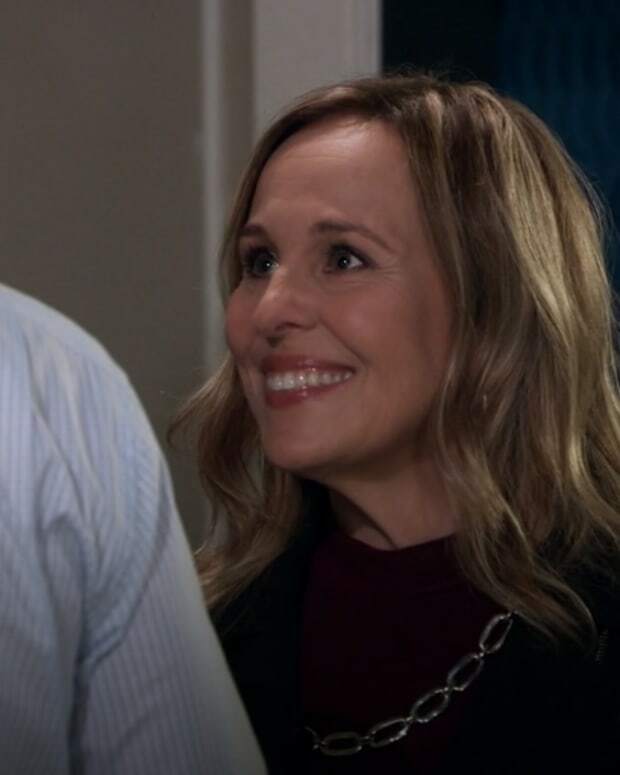 Anna asks Robin about her meeting with Peter. Anna wonders if she thinks she can build a relationship with her brother. Robin says she doesn&apos;t know if she can trust him. Jason wants to find out what the PCPD knows, but Sonny wants him to stay clear and not show interest. Jason says he&apos;ll get Spinelli to check if they recovered a gun. Jason says if they find the gun, they can get Sonny out of the country. Sonny says he&apos;s going to stay and fight.